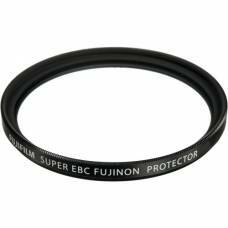 The Fujifilm 58mm Protector Filter is a simple, clear filter designed for general protection for you.. The Fujifilm 62mm Protector Filter is a simple, clear filter designed for general protection for you.. The Fujifilm 67mm Protector Filter is a simple, clear filter designed for general protection for you.. The Fujifilm 72mm Protector Filter is a simple, clear filter designed for general protection for you.. The 77mm Protector Filter from Fujifilm is a simple, clear filter with a 1x filter factor and is des..